Fedora, formerly Fedora Core, is an RPM-based, general purpose collection of software, including an operating system based on the Linux kernel, developed by the community-supported Fedora Project and sponsored by Red Hat. Fedora’s flexibility makes it capable of serving as a digital repository for a variety of use cases. The Fedora Project's mission is to lead the advancement of free and open source software and content as a collaborative community. 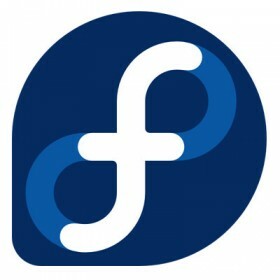 One of Fedora's main objectives is not only to contain software distributed under a free and open source license, but also to be on the leading edge of such technologies.Fedora developers prefer to make upstream changes instead of applying fixes specifically for Fedora—this ensures that their updates are available to all Linux distributions.